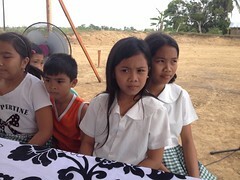 Since 2010, the Bayanihan Foundation has been encouraging giving locally and globally to the Philippines. The foundation realizes that Diasporas are increasingly garnering attention as contributors to economic and social development in their countries of origin. Remittances from international migrants to developing countries alone are three times the amount of official development assistance. Diasporas have both the desire and capacity to invest in larger efforts to effect change (Why Diaspora Investing is a Burgeoning Trend). However, there are barriers to giving. The Bayanihan Foundation tries to bridge those barriers by bridging the gap of the lack of information in local and global giving; addressing the challenges in giving; and providing the niche for a financial intermediary. Many donors would value transparency, tax deductions, and the ability to invest in sustainable efforts. Perhaps the solution is a well-established IRS philanthropic vehicle called a donor advised fund (DAF), which can be tailored to appeal to the diaspora donor. 1.What is a donor advised fund? 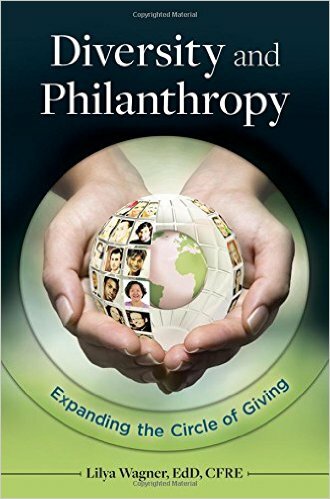 Donor advised funds are charitable giving vehicles administered by public charities into which donors can make tax-deductible donations. A portion of the assets leave the DAF in the form of grants to qualified nonprofits that the Bayanihan Foundation partners with locally or globally in the Philippines. Then the Bayanihan Foundation makes grant recommendations and direct the donors’ giving to their particular interest. The rest of the assets are reinvested in securities until they are recommended for grants. DAFs in the U.S. hold nearly $54 billion in assets. 2.Does the Bayanihan Foundation have experienced carrying out a donor advised fund? Yes, the Bayanihan Foundation has carried well the wishes and interests of donors. 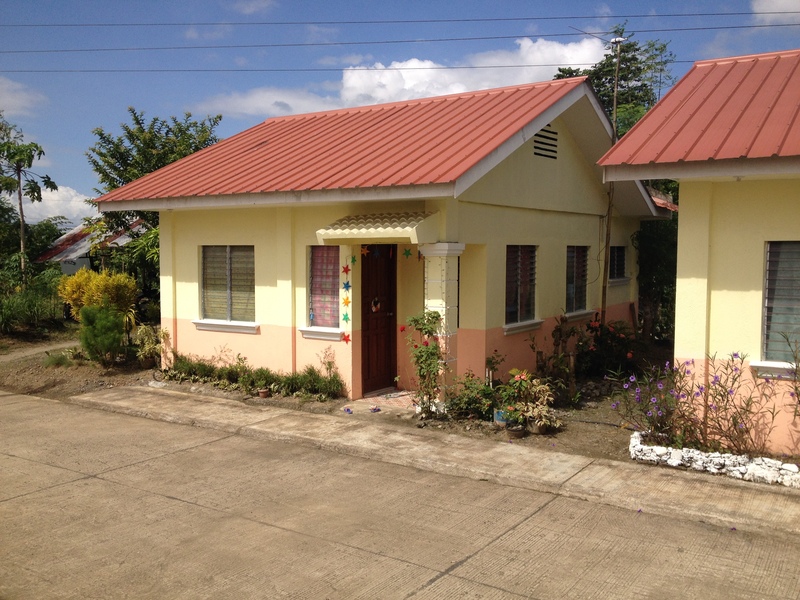 In 2015, the Bayanihan Foundation helped carry out the construction of planned homes in Dingle, Iloilo sponsored by the PFK Family Foundation. 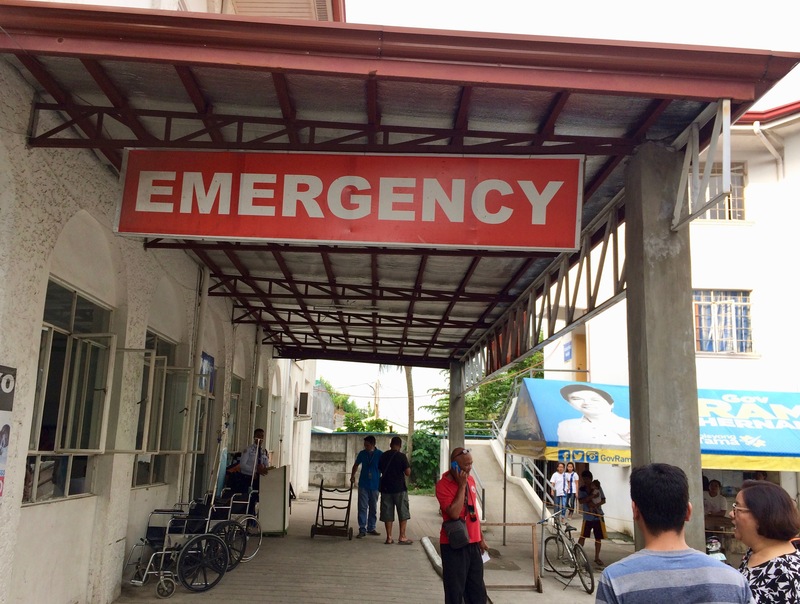 In 2016, the Bayanihan Foundation carried the wishes of the donations of “The Adorables” and other donors led by Carminda Aldeza in funding for the emergency lobby and waiting area at the Calamba Municipal Hospital. 3.What is the advantage of the Bayanihan Foundation donor advised fund in comparison to the big charitable trusts? The largest donor advised funds (DAFs) are managed by the charitable trusts of Schwab, Vanguard, and Fidelity, with the majority of their grants going to domestic nonprofits and their assets being invested in U.S. securities. Often times, the donation just becomes an impersonal, financial transaction. On the other hand, you can direct your donation to a Bayanihan Foundation donor advised fund and reflect your personal interests. Your donor advised fund will give you the right, altruistic feeling and a longer, lasting legacy to your gift. 4.Why give to a donor advised fund? Forming a donor advised fund will give you the tax effectiveness especially after the recent Tax Cuts and Jobs Act of 2017 (Trump tax cuts). A donor advised fund maximizes your deduction and be good for business as well (Minimize Taxes Using Donor Advised Funds, Forbes Magazine, August 2018). Please consult your tax advisor for details. A DAF will also provide you the flexibility and convenience. It also makes good financial sense. 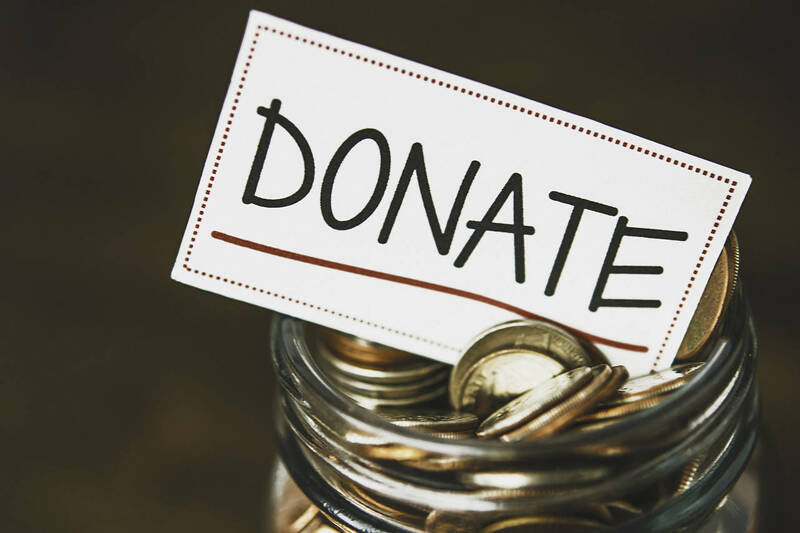 Your donation will go through a registered public charity like the Bayanihan Foundation that will ensure transparency and proper governance of your donation. 5. Where will you direct my giving? You will see up close that your donation is making a difference. For instance, a portion of assets could be allocated to a humanitarian assistance fund so that in the event of a future typhoon or earthquake. Your donor advised fund (DAF) could also be used to address environmental concerns and climate change. You could direct your giving to a particular island or town in the Philippines and address infrastructure development including wells, latrines or housing. Your donation could also be directed for educational and/ or policy outreach causes including the toxic clean up of the former US bases in the Philippines or relief to the thousands of Filipino Amerasians left behind in Clark and Subic bases. The Bayanihan Foundation has the local knowledge and networks to make your directed giving make an impact. 6.How will I know that my donor advised fund is making a difference? Unlike in a big charitable trust or a large brokerage firm, you will not just be a number. You will have hands-on and direct interaction to your giving. You will be informed in all aspects of the strategic grant making process. The foundation will make grants to local NGOs and invest DAF assets in the Philippines or locally in the US. 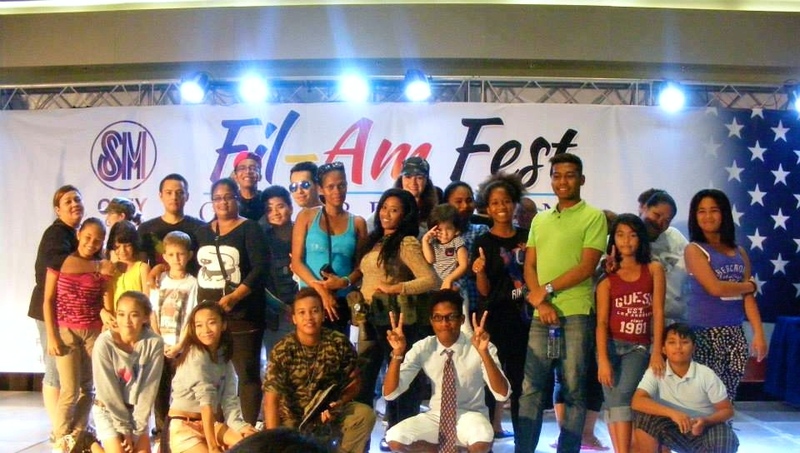 The Bayanihan Foundation provides you personal, invaluable access to your giving. 7.How much do I need to give to establish a donor advised fund? You can give as little as $5,000 to establish your own donor advised fund. 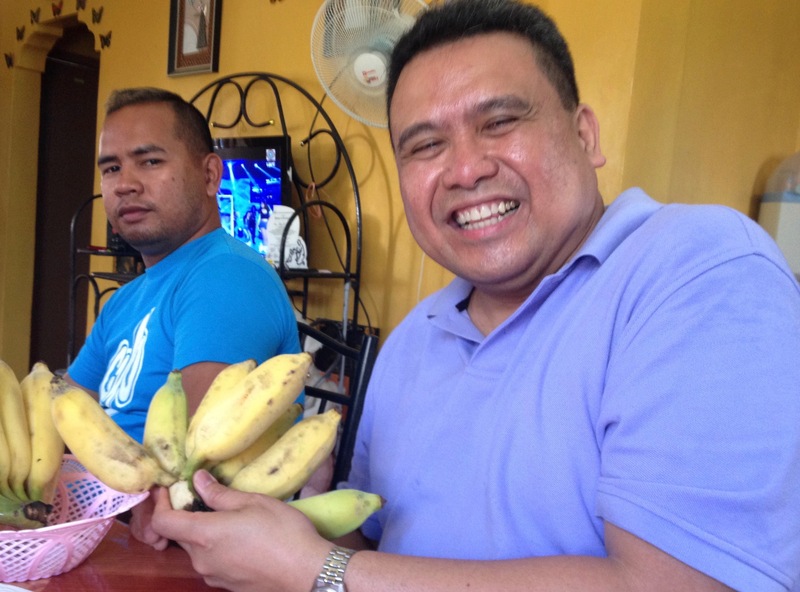 The Bayanihan Foundation also charges the least amount to cover its administrative costs. The foundation will maximize your donation to go towards the program and invest more in local economic and social development. 8.Who do I need to contact to establish a donor advised fund? Please contact the Bayanihan Foundation President Mr. Dale Asis, dasis@fdnbayanihan.org or call at (773) 273-9793 if you have any questions or would like to establish your own donor advised fund (DAF). This entry was posted in Diaspora Donors, Diaspora Giving, philanthropy, Philippines and tagged diaspora giving, giving, Philippine giving. Bookmark the permalink.